Goldstone is a made up of Gypsum and Feldspar. 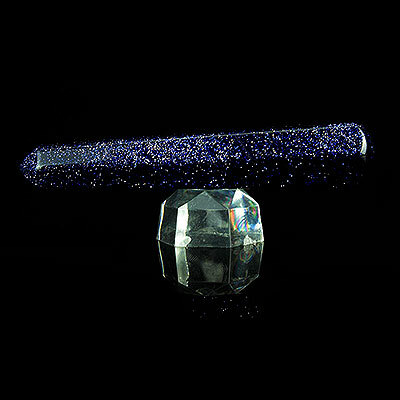 It comes in beautiful shades of gold and blue, with copper sparkles! 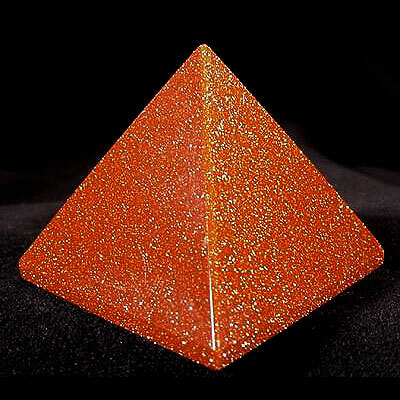 Read more information regarding the healing properties of Goldstone and view beautiful photo galleries including a high resolution photo below. 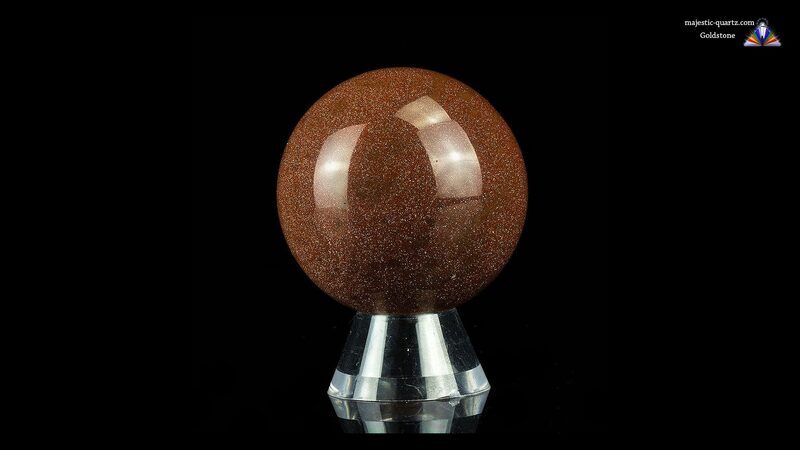 Goldstone is a man-made stone comprising smelted Silicates, Gypsum, Feldspar, and Copper filings. Originally a group of Benedict Monks from Italy created the earliest known examples of the substance we call Goldstone today. During the 1950’s and 1960’s Professor Sugi from Japan (Sugilite is named after him) helped the monks refine the process whilst creating four color varieties. The original colors developed were brown, bright yellow, bright green and blue. For some reason the green and yellow colors were dropped from production in the 1970’s. Sugi also developed methods of dyeing agate with the Brazilians. Most of today’s Goldstone is made in China to higher standards than previously thought possible. Goldstone promotes Optimism and Personal Development. The nervous system is energized, and tissue regeneration is enhanced. It helps one balance and stimulate the mind. Goldstone is both soothing and energizing! Click the Goldstone Ball below for a high resolution photo! 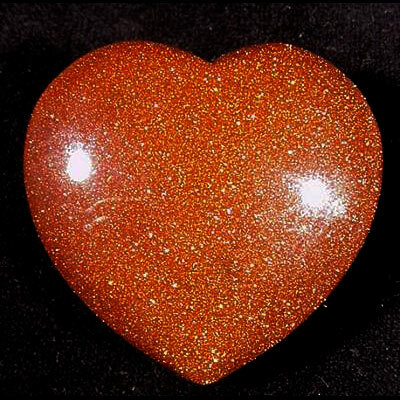 Do you have a personal experience, question or information pertaining to the healing properties and meaning of Goldstone? Please feel free to use the comments form below to share your knowledge with the Crystal Information encyclopedia. Please note, we moderate this feature to keep the site free from unwanted spam. 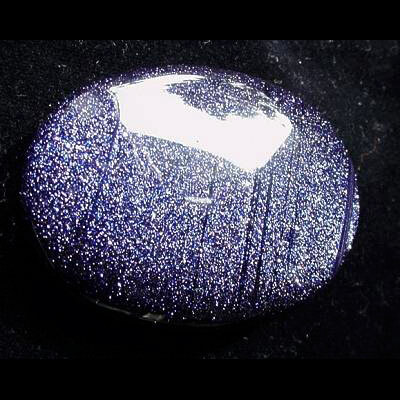 looking for information on black goldstone and how it was made.